This is the third time Organic Oven appeared both as a celebrity chef and as an event sponsor. There are never too many cooks in our kitchen! VSOP is prepping for this year’s Celebrity Chef Challenge and want you to make your reservation to attend the social event of the year! Location: Mississauga Golf and Country Club. The Celebrity Chef Challenge is your opportunity to join local celebrities, business leaders and residents in sampling the delectable creations of renowned chefs, enjoying live entertainment and bidding to win in our live auction. We raised more than $45,000 at last year’s event, and we want to reach greater heights this year, with your help! We rely on the contributions of our community to help us provide 24-hour immediate response to those victimized by crime or tragic circumstance, so not only will you enjoy the Celebrity Chef Challenge, you will also be directly aiding your community! Become an Event Sponsor of the Celebrity Challenge Event and help make the evening the talk of the town! In recognition of your commitment to social responsibility and charitable giving, each sponsor will receive special recognition ranging from logo placement in all event-related materials to access to the sponsorship lounge. Take a look at our Sponsorship Menu for more details! 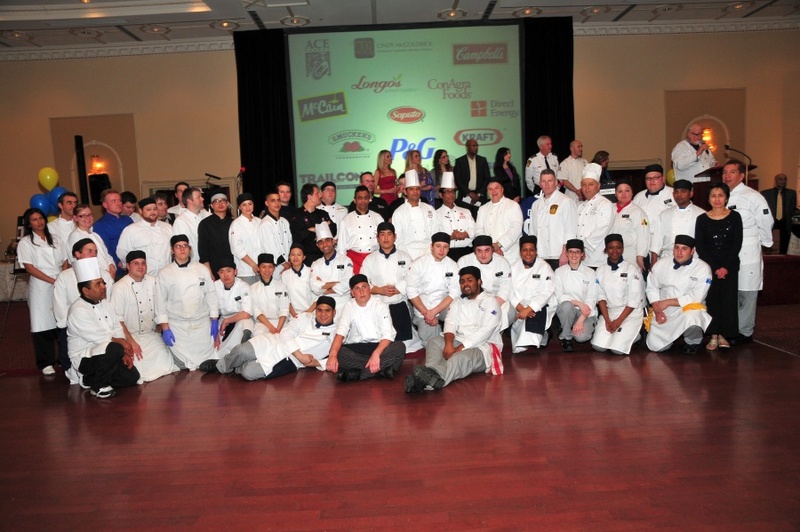 Order tickets and mark the Celebrity Chef Challenge on your calendar! Be prepared to be wined and dined and mingle with local celebrities, renowned local chefs and community residents at the event of the year! This event is made possible with generous volunteer support and 100% of all proceeds go directly to VSOP to aid in the provision of services to our clients. Learn more about Victim Services of Peel. ← Look for Organic Oven coupon in Saturday’s Toronto Star!